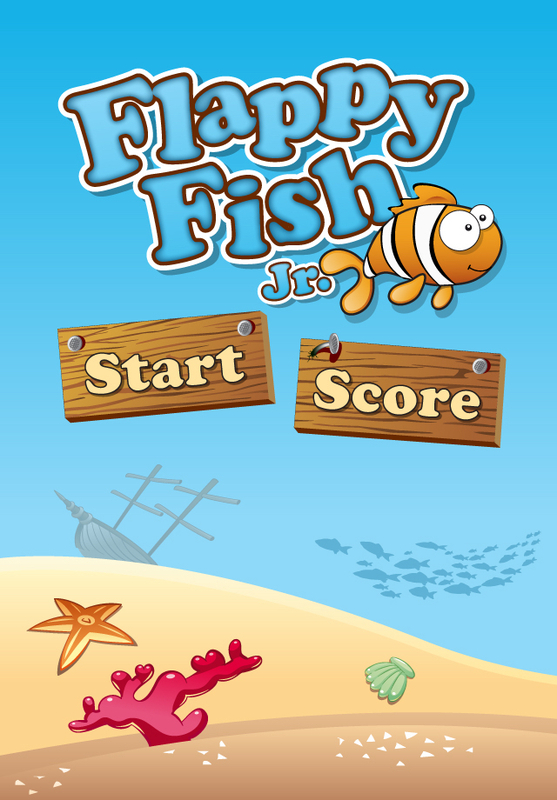 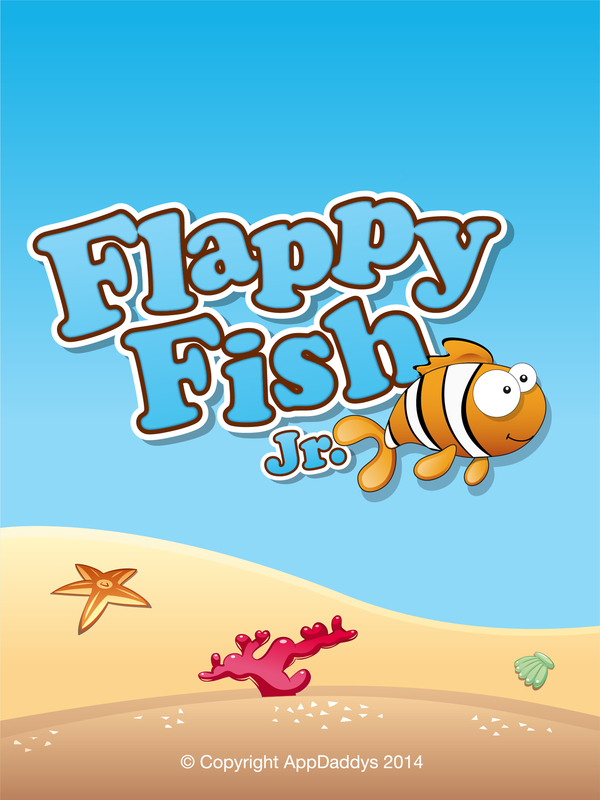 If you liked Flappy Bird you’re going to love Flappy Fish Jr. 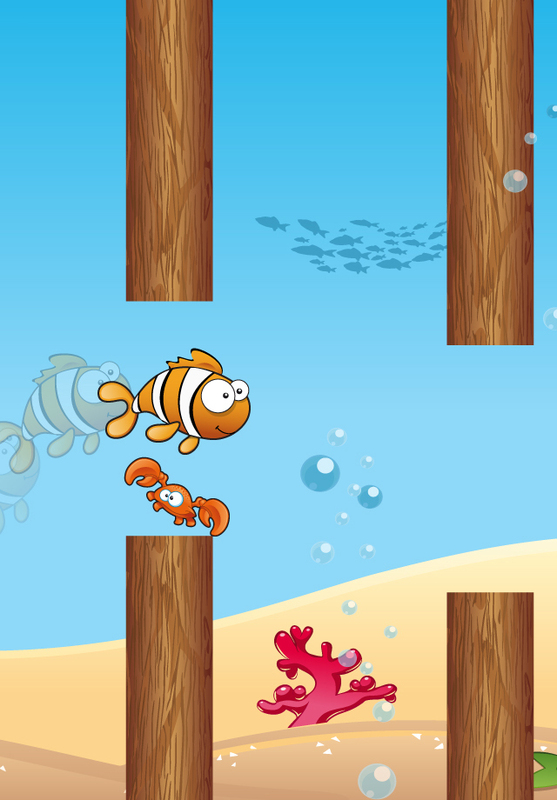 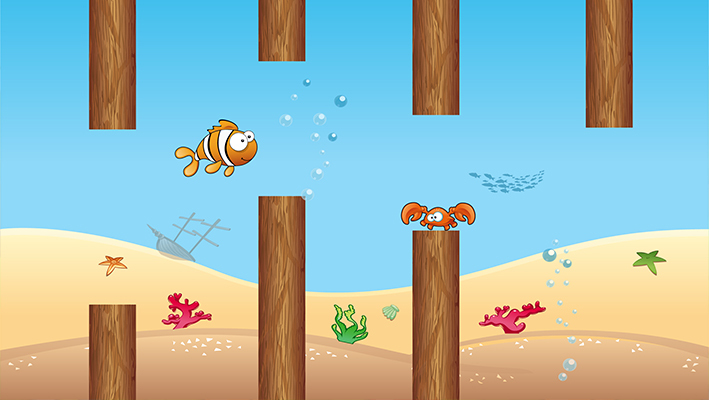 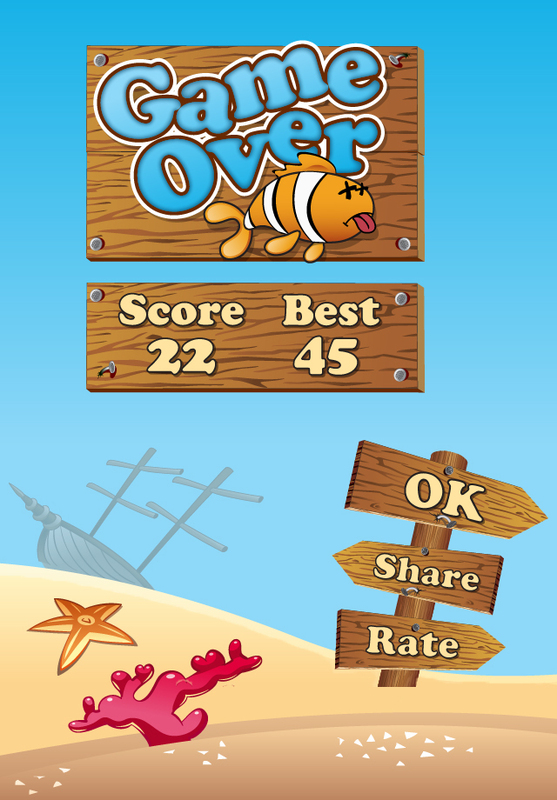 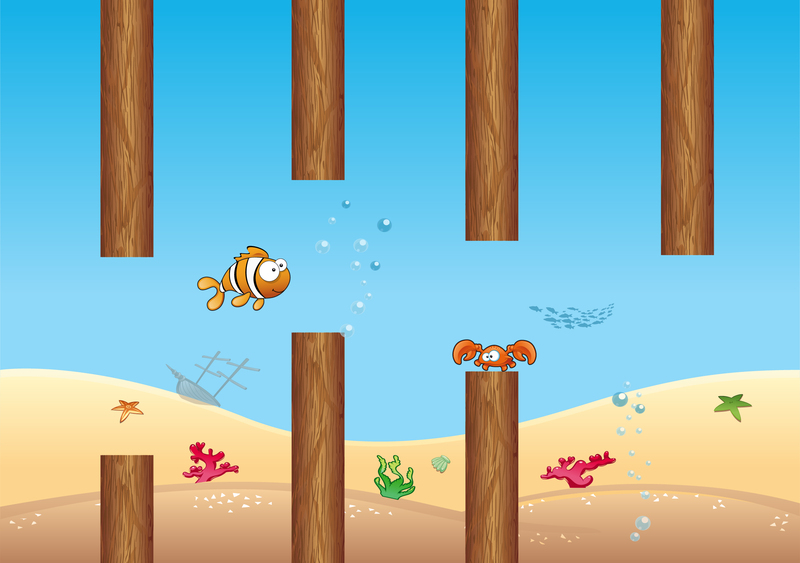 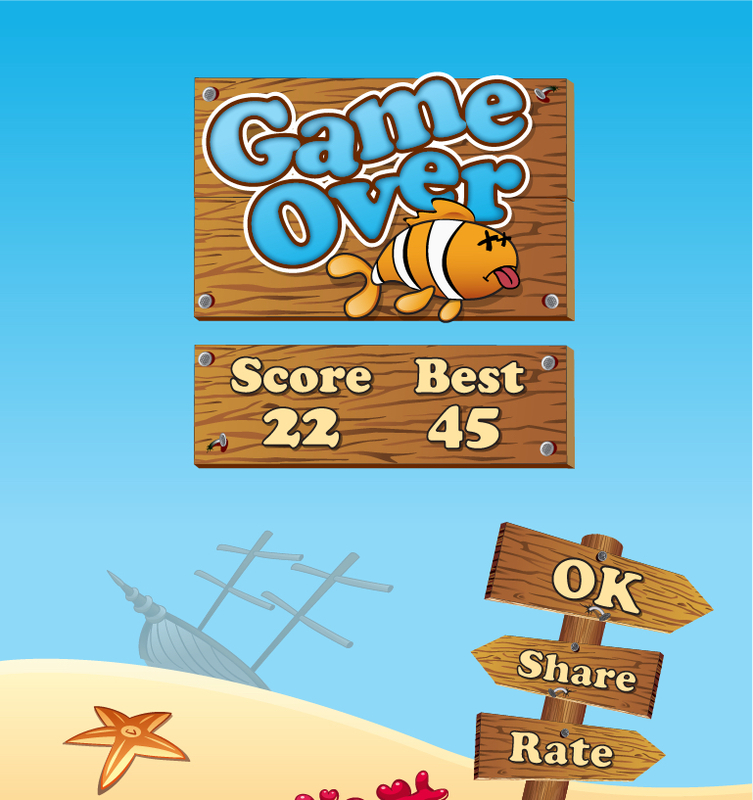 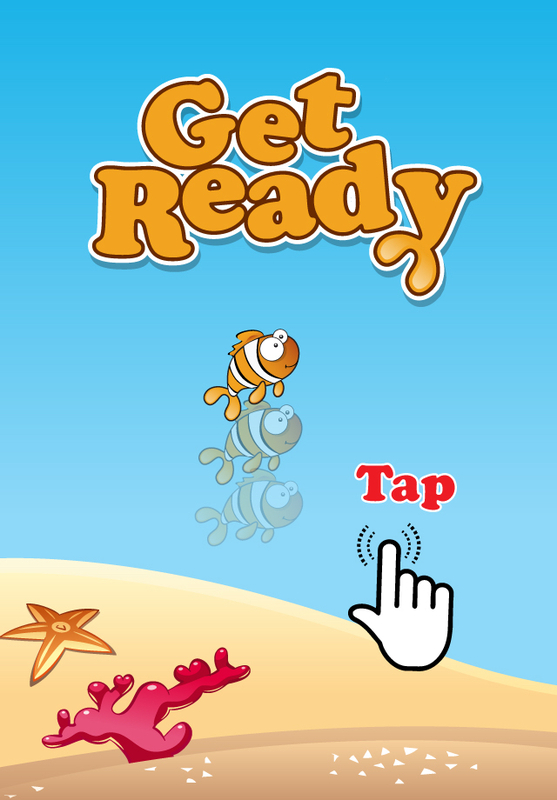 Tap the screen and help guide this cute, funny, friendly clownfish through the underwater maze of wood pilings. 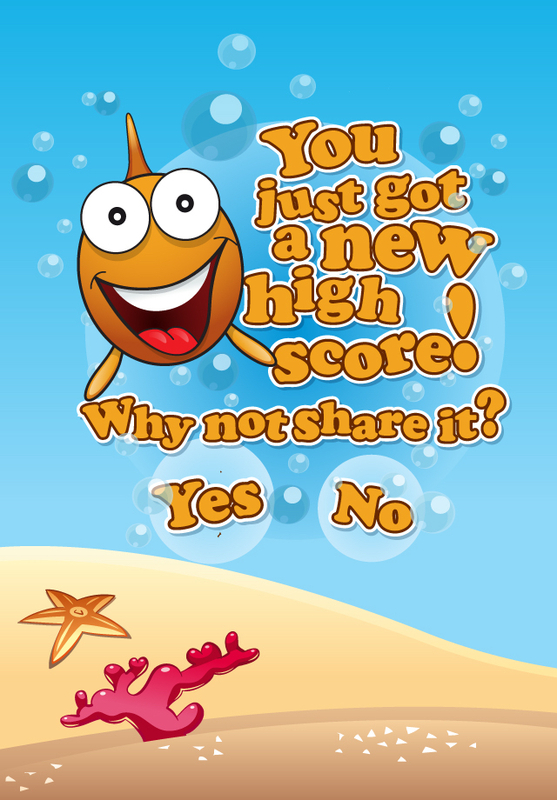 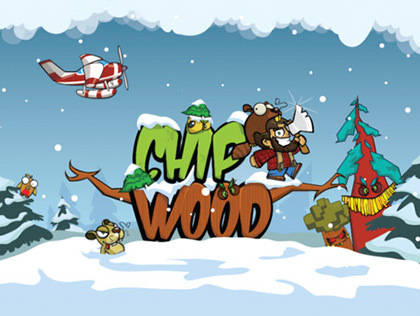 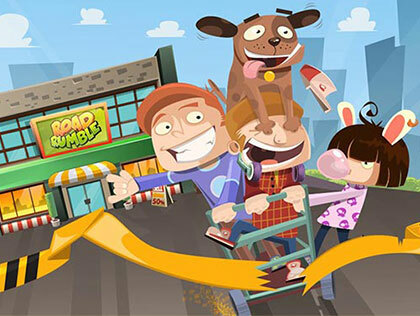 Share your score with your Facebook friends and other players all over the world!